start your weekend in a positive way before you head out to breakfast, market, beach or the gym. 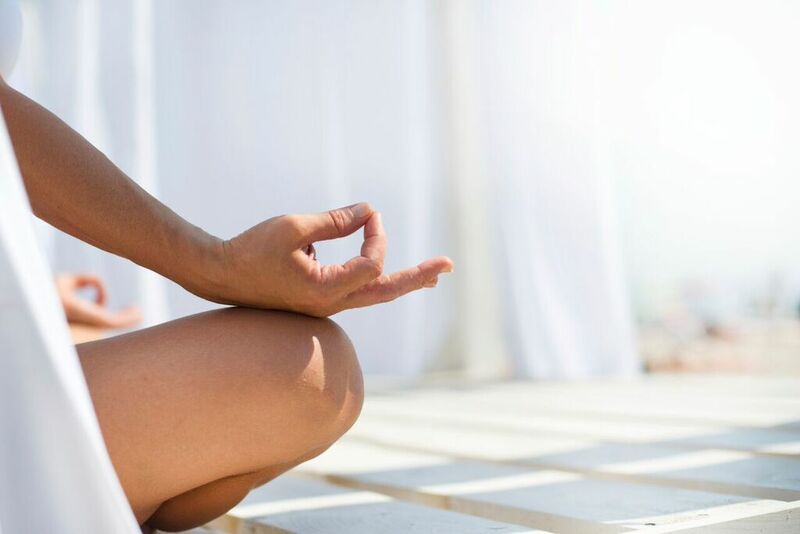 Have you always wanted to Learn to Meditate? Learning to Meditate is not difficult, but like any learning experience requires teaching and some effort. This course focuses on obtaining the correct posture, practicing various types of meditation and assists in setting up a daily practice. The course is quite extensive. We cover posture, 9 round breathing exercise, motivations and dedications, candle exercise, body scanning and mindfulness, visualisation and walking meditation. India Wallace has a “Meditation Teachers” certificate from The Gawler Foundation and currently teaches “Learn to Meditate” at Buddha House. As a practicing Buddhist she has been meditating for many years and offers practical advice to motivate you and begin your own Meditation Journey. Numbers are limited so please book asap to ascertain your space.